‘Outstanding Contribution to Tourism’ accolade awarded to the Jurassic Coast team! 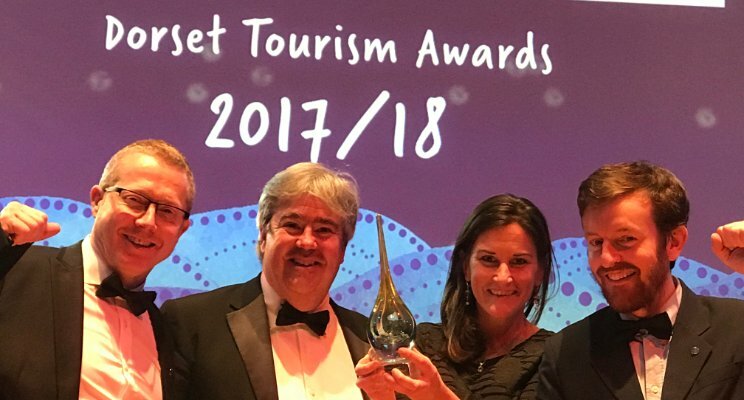 The Jurassic Coast team took the accolade of ‘Outstanding Contribution to Tourism’ award in a brand- new surprise category announced at the Dorset Tourism Awards, which took place at The Lighthouse in Poole on November 16th. 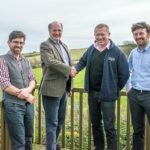 Dorset Tourism Awards headline sponsor and award category sponsor, Saffery Champness Accountants presented the award to the team. Saffery Partner Nick Fernyhough advised, “This award could not have gone to a more deserving winner and we are delighted to be able to acknowledge, reward and celebrate the successes of the Jurassic Coast team. It was back in 2001 when The Jurassic Coast became the first natural World Heritage Site to be designated in the UK. Since then a dedicated team has been working flat out, both to conserve this outstanding asset and to make best use of it for education and economic advantage. 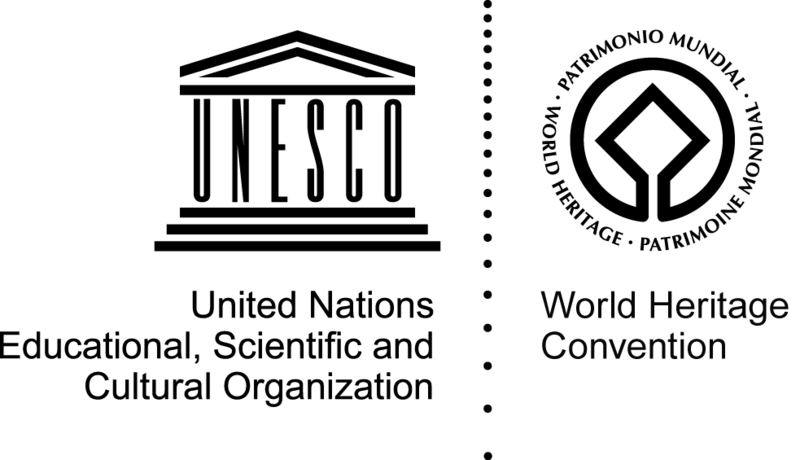 A result has been that the Jurassic Coast is now associated across the world with Dorset, helping put Dorset on the international map.